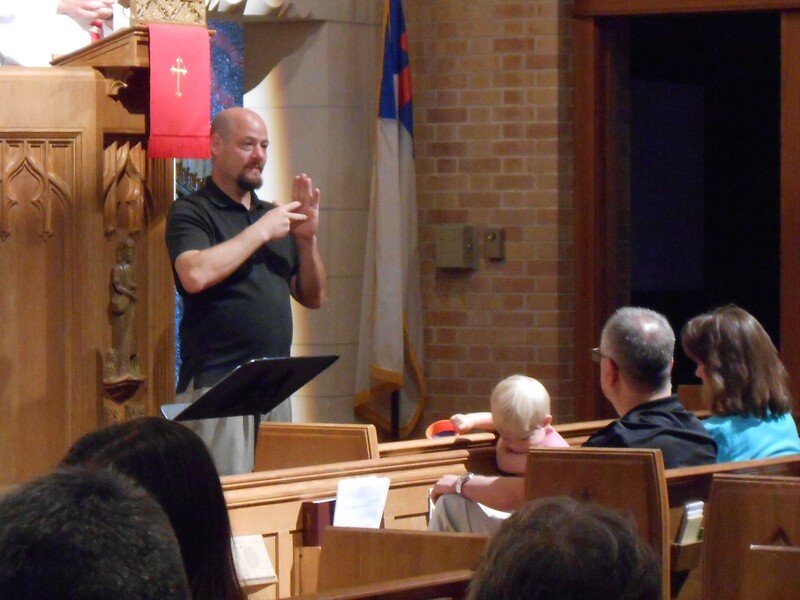 Historic worship with traditional hymns and chanted liturgies using Lutheran Service Book as the source. 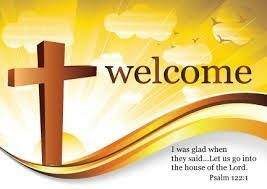 Holy Communion celebrated weekly at each service. 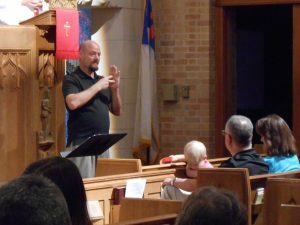 Deaf friendly interpretation for all – 3rd Sunday of the month at the 10:40 am service. Meets in the School Building and Fellowship Hall respectively.